What sort of books do you work with? I work with books across a range of disciplines and genres. At Right Ink On The Wall, I now primarily edit works of fiction and literary nonfiction. Visit the Testimonials page for a look at some of the authors and books I’ve enjoyed working with. Sara now works with business books as an editor under Jacqui Pretty at Grammar Factory. 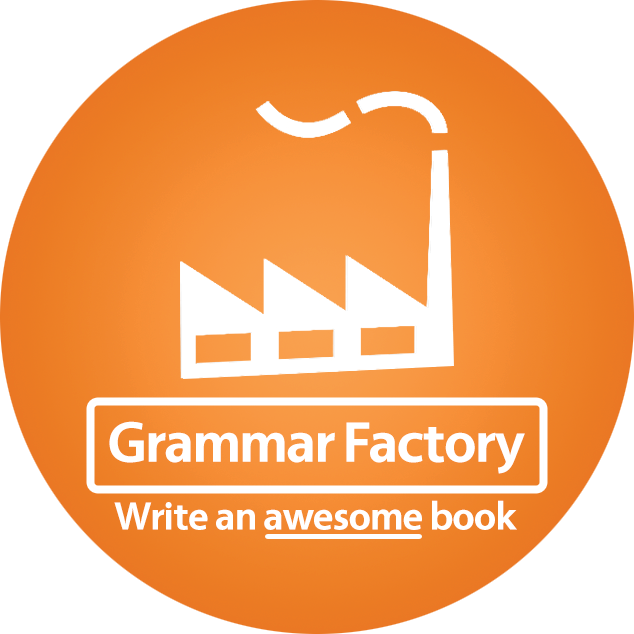 If you are an entrepreneur aiming to release an awesome book, please contact us at info@grammarfactory.com. Visit www.grammarfactory.com to learn more about editing for entrepreneurs and sign up to receive two free chapters of Book Blueprint by Jacqui Pretty. What sort of editing do you provide? 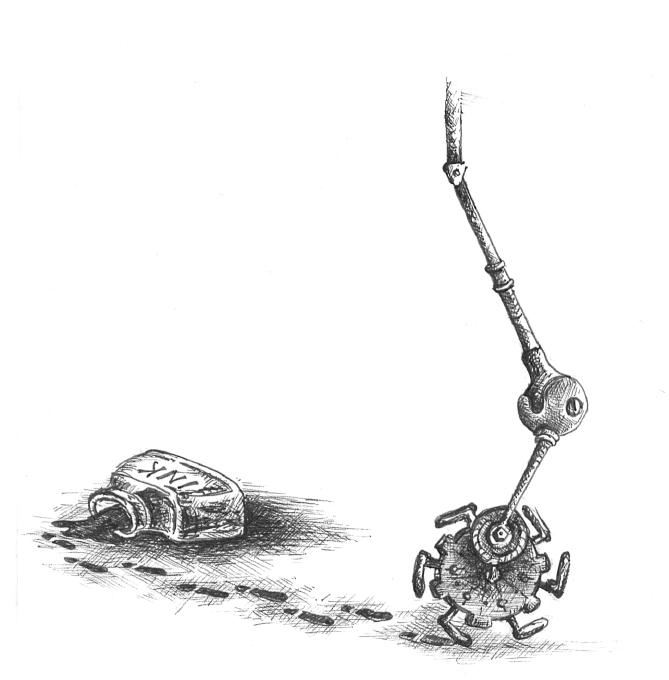 I provide different types of editing – from a full literary edit, also known as a substantive or developmental edit, which reviews high level issues as well as nitty-gritty plot points, to a copy edit, also known as a line or content edit, which focuses on substance and flow at a detailed, line-by-line level. I also provide proofreading for spelling, punctuation and grammar. See the Services page for a breakdown of what I offer. Turnaround depends on how full the diary is and how long the book is! A full literary edit of an 80,000-word novel generally has a four-week turnaround from the start date agreed upon. Price is dependent on the word count and content of the manuscript (some books need more work than others!). Contact me to discuss your book and receive a quote in your currency, tailored to your requirements. Can I talk to you? Where are you?! Yes! Get in touch to arrange a Skype meeting to talk about your book and what level of editing might be right for you. I’m currently based in Middle Earth (also known as New Zealand), but I work with authors all over the world. Yes! I am happy to provide a free five-page sample edit so you can assess my style and see if we would be a good fit. The cost of the edit, the date the manuscript will be sent to the editor, and the date the editor will deliver the edit are agreed upon upfront during the booking process. If there are any unforeseen issues (your manuscript is going to be late** or the word count is going to differ significantly – by more than 5,000 words), then please get in touch. If the word count of the delivered manuscript differs to that quoted for, the editor reserves the right to recalculate and reconfirm the cost and delivery date of the edit with the author before commencing the edit. Amounts owing are payable upon invoicing – 50% is due upon booking the edit and 50% upon commencement of the initial edit. Fees are non-refundable. The first installment acts as a deposit, securing the service and the time commitment in the diary, so I’m afraid this cannot be returned if the author changes their mind. An email confirmation of the booking seals a binding agreement as to the promise of provision of services and the promise of payment for those services. That’s no problem – just let me know with as much notice as possible and we can reschedule your edit. If no notice is received that a manuscript is not going to arrive on time, or at all, the full balance of the edit is owing on the date originally agreed upon for receipt of the manuscript. Other bookings may not be moveable, so rescheduling will depend on diary constraints. You haven’t answered my question! Please get in touch if you have a query or would like to discuss anything in more detail. I look forward to talking to you!